Learn Matt’s secrets to success, and how to avoid some of his most costly failures. 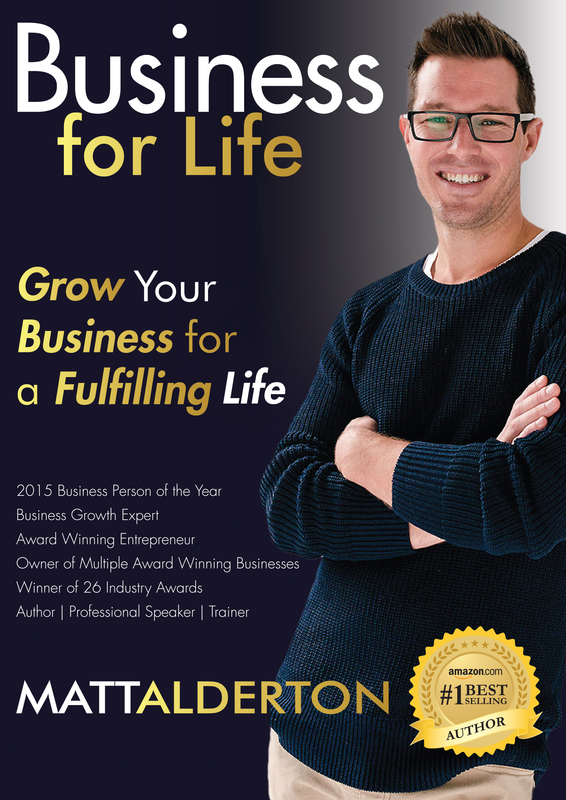 ‘Business For Life’ is an insightful journey into the highs and lows of being an entrepreneur, businessman, employer, father and husband. Matt shares some of his top strategies to being successful in business and life, AND some things to avoid!